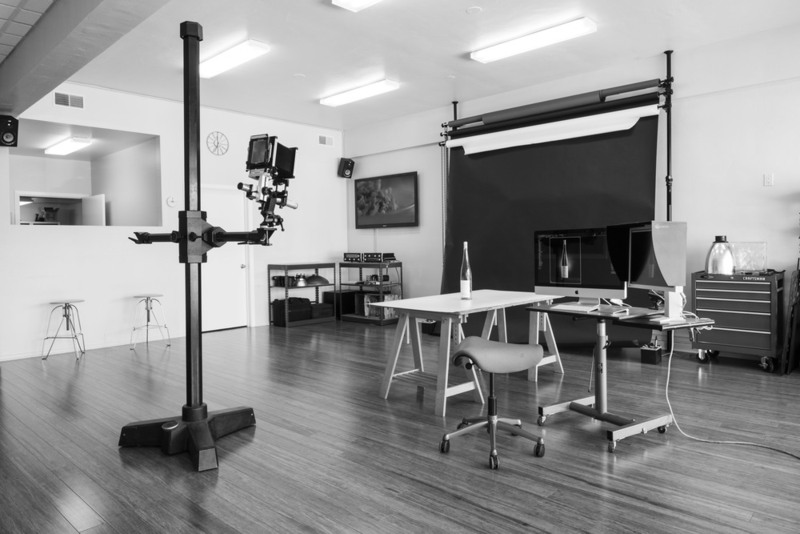 operates a busy commercial photography studio in beautiful downtown Monterey California. Celebrating his 30th year in business, Patrick is proud that his list of clients and interesting projects continues to grow. Targeting the agriculture industry as being one of the most dynamic areas of local commerce, Patrick has carved out a niche and is recognized as a leader in photographing food and produce. 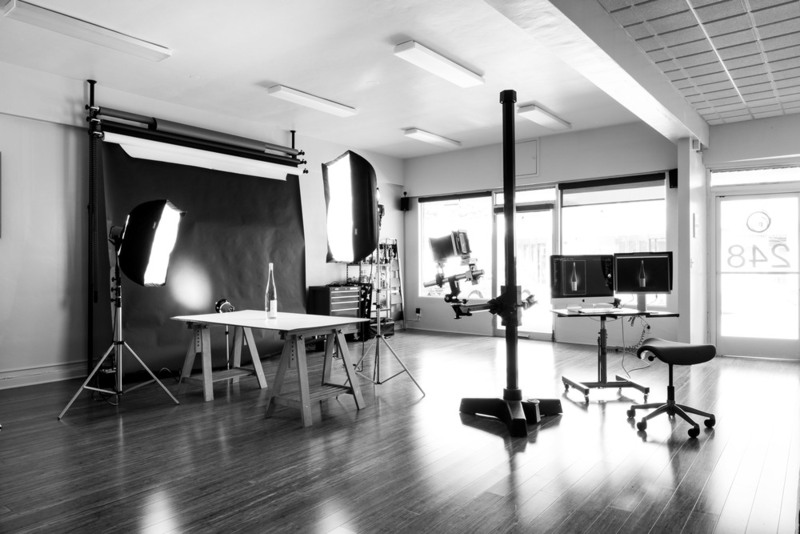 Most recently he has expanded his repertoire to apply his lighting and compositional skills to live action video so he can accommodate the ever increasing demand for compelling web content.